Comedian Patton Oswalt at The Family Arena. (This is a rescheduled show from the original 12/1/2018 date.) Doors open at 7pm. See website for more info and to purchase tickets. 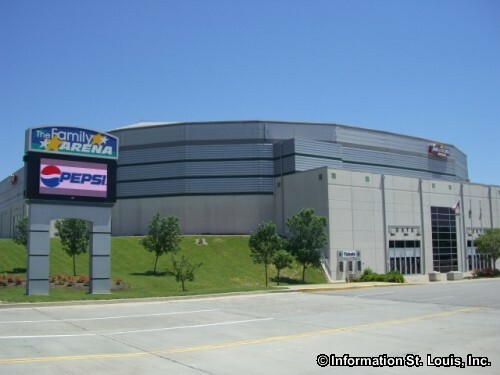 Conveniently located in St. Charles, Missouri, the Family Arena is a arena type venue that hosts sporting events, comedy shows, concerts and even the circus. Directions: Located on Arena Parkway (South River Road), northeast from Highway 364 (Page Extension), or from Interstate 70, southwest on 5th Street to South River Road in St. Charles, Missouri.